ITS AFRICA’s time and the world is taking note. From Absa launching its corporate identity targeting Africa, recently Old Mutual has followed suit having unveiled its new campaign. Making strides. 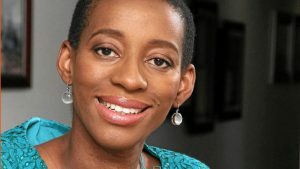 Old Mutual Chief Marketing Officer Vuyo Lee and team are making changes that Africa could benefit from. In June this year, it made international headlines following its primary listing on the JSE, a move signalling its independence. This week Old Mutual introduced its new campaign #TheTimeIsNow, that represents much more than a brand refresh. Having presence in 13 countries throughout Africa, this financial service is one of reputable organizations. “As an independent entity with ambitious aspirations and a clearer, stronger focus on Africa, we saw the need to establish ourselves more firmly as an effective Pan-African leader with a distinctive customer value proposition,” says Vuyo Lee, Chief Marketing Officer- Old Mutual. “With that came the need to review, reposition and reinvigorate our brand. 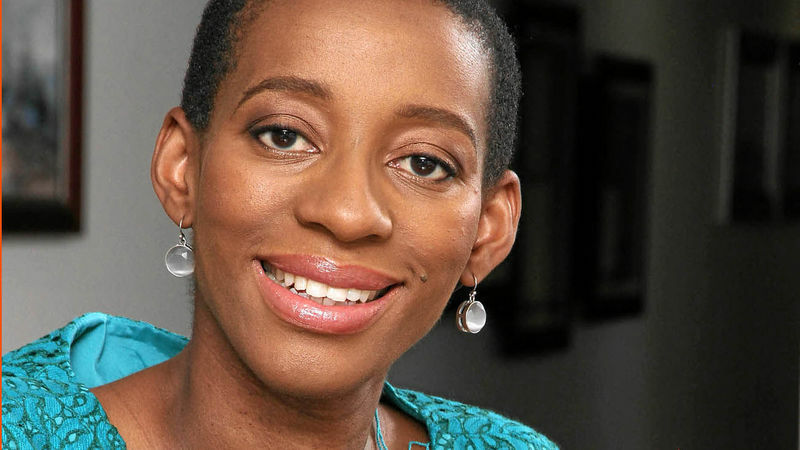 Thobile Tshabalala, Old Mutual’s Head of Brand, describes the repositioning of the brand as “a brave tightrope balancing act”. Importantly, the brand evolution cannot be seen as an event, but rather a progressive build on Old Mutual’s customer centric approach. The group has just launched the Old Mutual Rewards programme, and will be rolling out many other innovative solutions and initiatives over time, to realise its vision. ‘The Time Is Now’ is a call to action and a rallying cry, whose campaign is motivational, inspirational, vibrant and dynamic. Old Mutual with over 173 years of its existence, has gained vast experience and demonstrated resilience and foresight in adapting to meet the evolving needs of customers and markets.